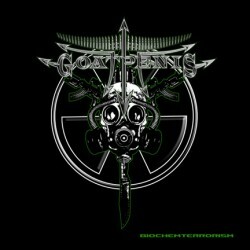 The return of master Brazilian war metal. New Mini + bonus tracks, totalling a full-length album. Brasilian import! 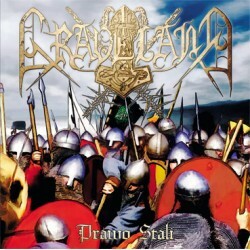 A reissue of a classic GRAVELAND demo as CD edition with booklet. Limited to 1000 copies only. Re-recorded album version with new vocals of Lord Wind Members, violin and others musical instruments never used before by band. Jewel case with brand new design. 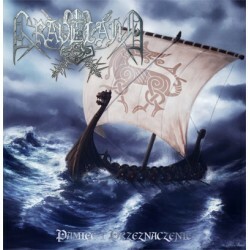 Polish version of the album The Fire of Awakening. 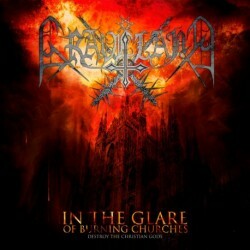 Re-release of the cult of material Graveland First time use other mix nowhere to be published for 20 years!! with Alternatives Bonus Tracks!!! The Re-release includes a Lots of never previously unreleased photos, enriched with new graphic design. 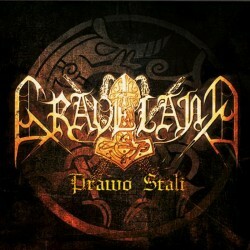 CD comes packaged in A5 sized digipak and includes four tracks of the "Carpathian Wolves" rehearsal as bonus. Limited edition of 300 hand-numbered copies. 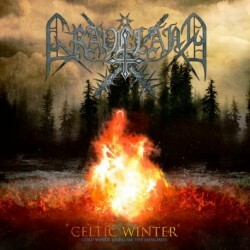 https://barbarianwrath.bandcamp.com/album/into-battle GRAVEWÜRM "Into Battle" CD (WRATH024) -- Ever deeper the GRAVEWURM gnaws into the bowels of Death Metal to feast once more... "Abyss Avenger" or "I Shall Lead The Legions Of Hell" are a fitting soundtrack for this bloody spectacle. Released in September 2003 CE.